The SSP Resource Center provides you with valuable information about SSP products and processes. 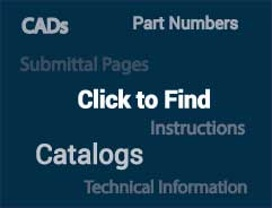 From here you can download catalogs, forms and certificates, as well as link to other important information. Still can't find what you're looking for? Contact us directly. We will be happy to help you any way we can.